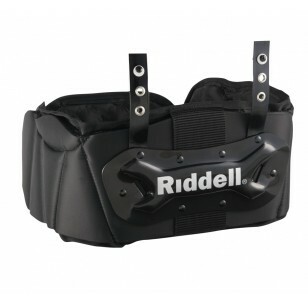 Back Plates & Rib Protection There are 3 products. 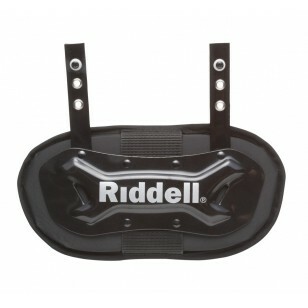 Attaches to shoulder pad with 1" Biothane straps. Hardware included.